For many households, the kitchen is the center of the home and the hub of activity. Remodeling the kitchen can be a major undertaking. It is not just the expense, but also the inconvenience to the household that gives many homeowners pause when considering such an undertaking. 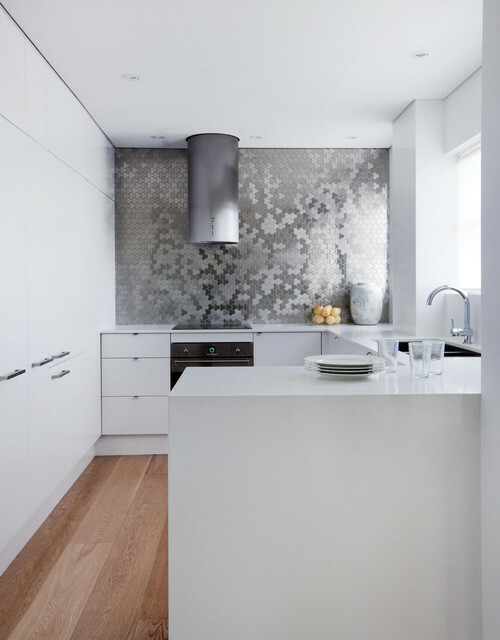 In spite of this, homeowners continue to find good reasons to proceed with a kitchen remodel. 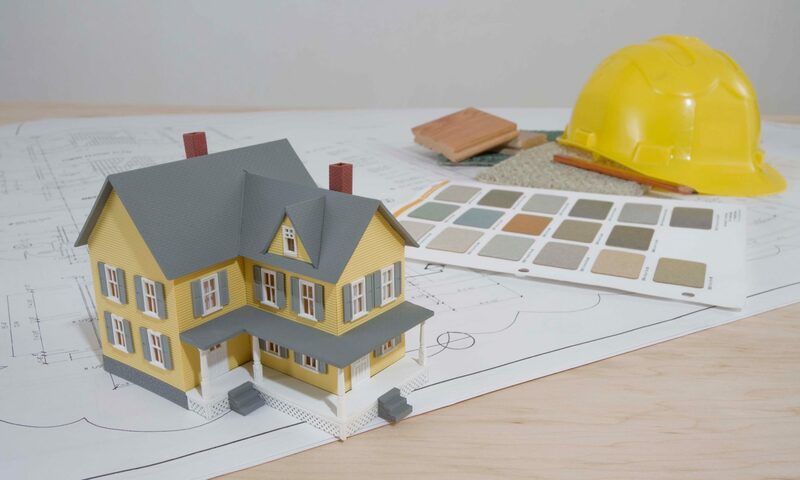 Reasons for remodeling vary, and your neighbor may not share your top reason for the project. The kitchen can be pristine yet outdated. If the kitchen says the 1950s, but you want to live in the here and now, it is time to transform your retro kitchen environment into a room for the 21st century. 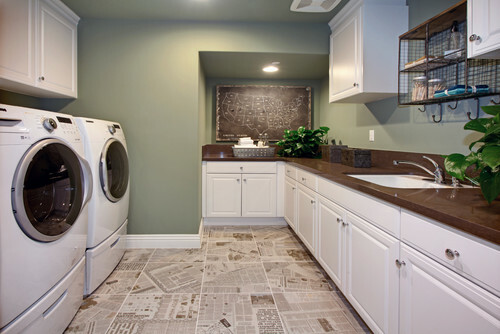 The prime motivation behind a remodel might simply be financial incentives, such as energy-saving rebates offered by government entities or vendors. Financial incentives include sales at home improvement centers, cash rebates for trading in outdated appliances, remodeling grants, and low- or no-interest loans. Some homeowners simply want change. The current kitchen might be a functional, updated and attractive, yet no longer appeal to the homeowner. These days, it seems like we’re constantly barraged with images of what’s fresh and hot in home design. 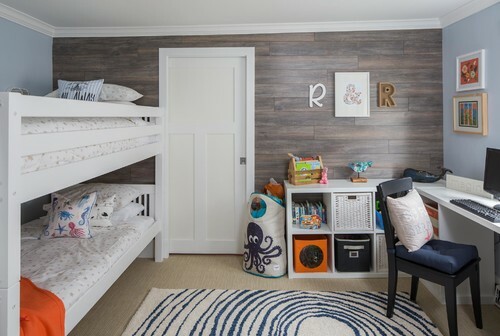 From Instagram to Pinterest to “Fixer Upper,” it can be hellishly difficult to keep up with the latest trends—and very easy to feel like your home simply doesn’t stack up. 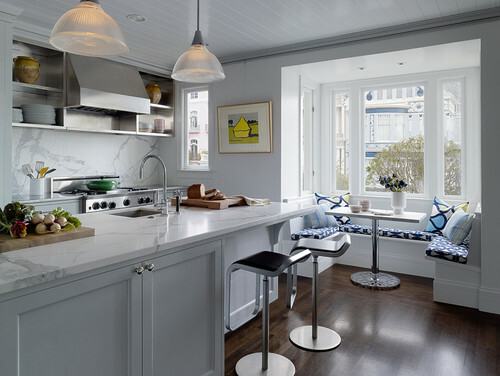 But here’s the thing: Those gorgeous photos of, say, spotless, all-white kitchens are more than merely aspirational; they’re a bit antithetical to, you know, living. 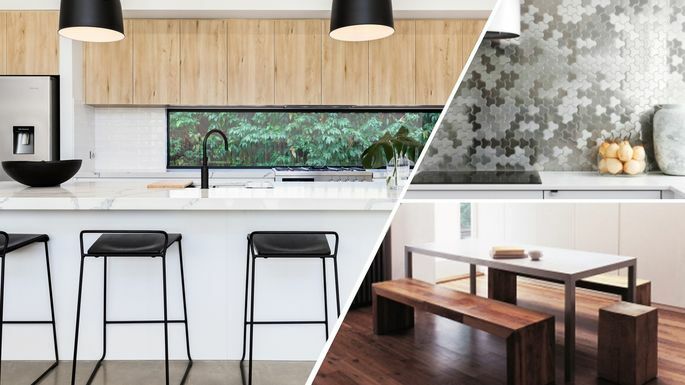 So before you fork over a ton of cash to make your home look Pinterest-worthy, remember that some of the hottest design trends are also a whole lot more trouble than they’re worth. Like with a beautiful dry-clean-only cashmere sweater, proceed with caution when trying these trends on for size. Sure, the popular (and pricey) Calacatta or Carrara marble countertops are beautiful—but they’re also highly impractical. “Using marble in the kitchen is like installing a white sponge on top of your cabinets,” says Gretchen Kennelly, an interior designer in San Diego. Why? It’s extremely porous, meaning it will etch or stain if you spill anything acidic or leave water standing on it for too long. If you want your countertops to look the same in 10 years as the day they were installed, opt for a more sensible solid-quartz version (e.g., Silestone or Dekton) at half the price. Metal is making a big splash this year, designers say, as homeowners turn to tiles in soft shades of silver and brass to add glamour, or simply to complement the matte fixtures that are dominating in 2018. If you’re in a coastal environment, salt in the air could cause rusting (yes, even indoors). And water left remaining on the tiles for an extended period of time could accelerate tarnishing, according to Kennelly. The takeaway: Skip them in the shower, but consider using them for an accent wall or in a small, dry space for texture. White, light grays, and creams are all the rage right now for sofas, chairs, area rugs, and even bedding. And it’s easy to see why—who doesn’t want that pristine, crisp look that makes you feel like you’re living on a cloud? But over time, those light fabrics are prone to stains and overall dinginess. And then you’re left with potentially exorbitant cleaning and maintenance costs. “Unless you are a neat freak, have no kids or pets, or have slipcovers, opt for more medium to dark tones and use light-colored pillows for contrast,” adds Erin Davis, lead designer at Mosaik Design & Remodeling in Portland. Dining benches are fairly ubiquitous these days, thanks to the continued popularity of farmhouse chic. 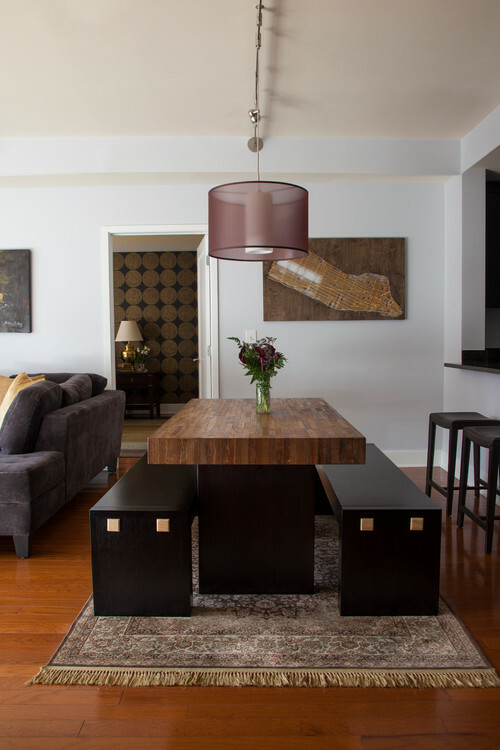 They have a nice, low profile and lend a welcoming vibe to your dining room. If you insist on giving this tile trend a try, put it in a lower-traffic area, Hein advises, or be prepared to do some drywall repair. We’re not talking about the frumpy ones your grandmother used. In the era of easy-breezy farmhouse chic, slipcovers are enjoying a comeback, complete with fresh, tailored designs that also offer the benefit of easy cleaning. But some design experts are dubious that slipcovers ever make things as simple as they look. Instead, invest in a good upholsterer, Riordan recommends. 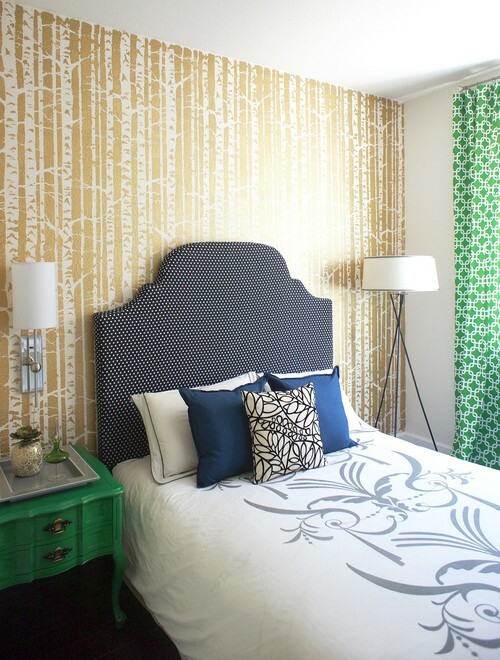 At first blush, stencils seem like an inexpensive way to add visual interest to walls. But things can devolve rapidly. For a stencil to look good, the pattern has to be perfectly aligned and the hand absolutely steady; anything less is a recipe for design disaster. For high-traffic spaces in particular, shell out the necessary cash for a better, more lasting solution.